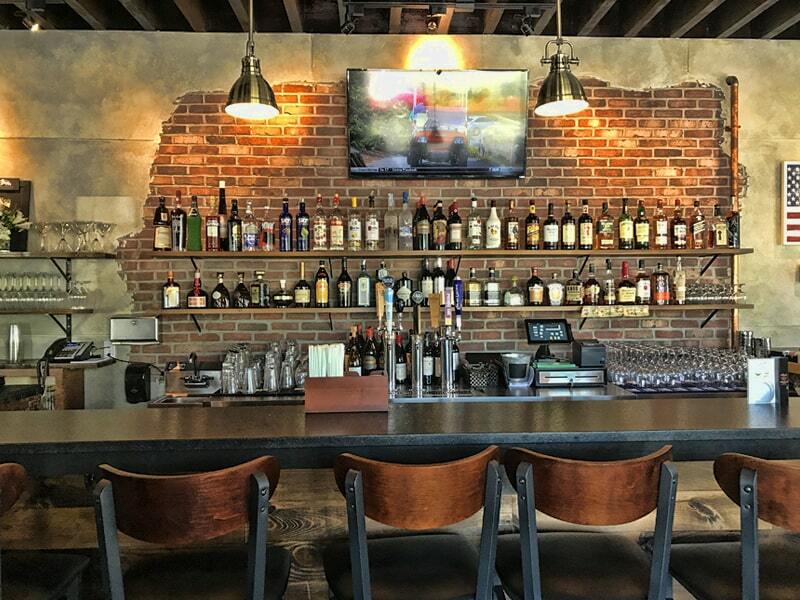 Brickstone Kitchen is meant to feel like family. We do whatever we can to ensure that you and your family enjoy and cherish your time spent with us. 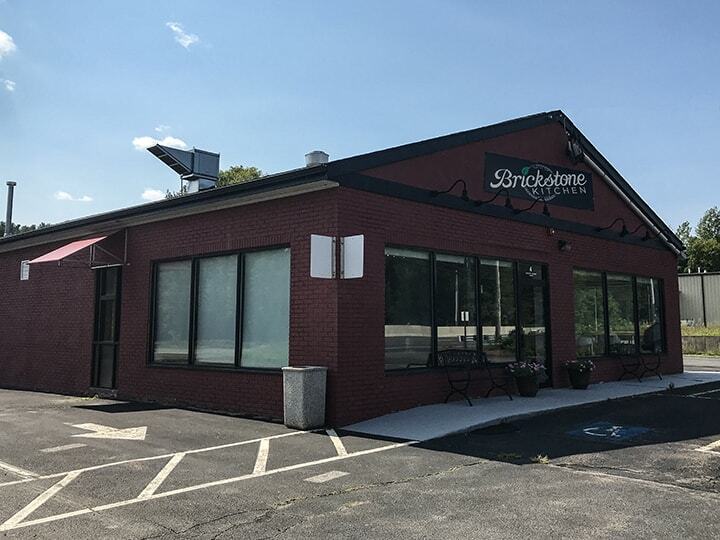 Co-founded by Anthony Joseph and Justin Bonner, Brickstone Kitchen was established on a foundation of hard work, attention to detail, and impeccable customer service. 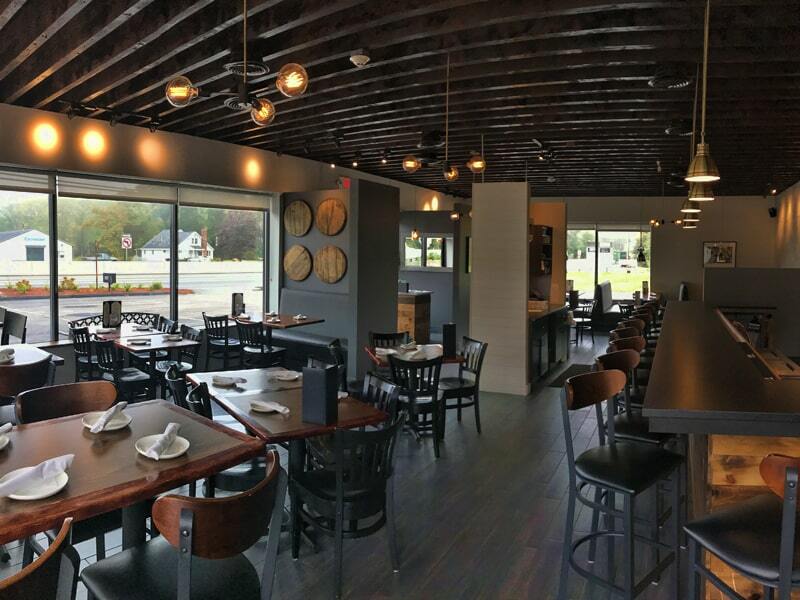 With you (the customer) always in mind, our staff will strive to make this dining experience a memorable one. 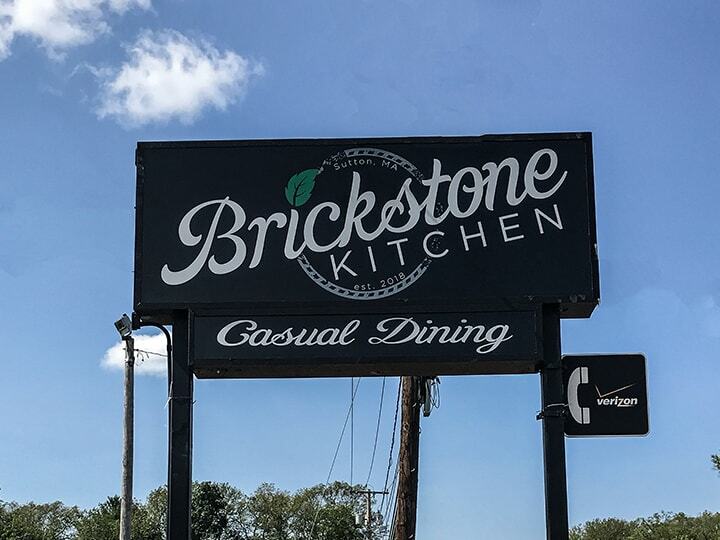 We encourage you to try new things, be happy, and always feel welcome into our Brickstone Family. Executive Chef Anthony Joseph has been in the culinary industry for over 30 years and has been an owner of Restaurant 45 in Medway for 15 years. He is first generation Lebanese-American and was classically trained in the Italian kitchen, while using Mediterranean recipes and techniques with a bit of spontaneity to set his dishes apart. Justin, a Veteran, has cooked for troops while serving in the Air force on multiple occasions. This includes a healthy and delicious lunch served to Airmen in Bulgaria, which you can read more about in this article. He is a self-taught, passionate cook dedicated to his craft and serving others. Jen has been a driving force for Brickstone since its inception. She brings with her several years of restaurant experience. She has helped the team ensure a smooth process with coordinating everything. Sara plays a key role in training our bar staff – teaching them how to serve wine and cocktails – mixing, pouring, ingredients, etc. She has been in the restaurant industry since 2007 and currently also bartends at 45 Restaurant in Medway. Outside of Brickstone Sara works as a full-time Occupational Therapist.